You can post on any of the three days of the blogathon, or you can post early! I'm a big fan of submitting my posts a day before a blogathon, but that's just me. I only ask that you be sure to send me your link and I'll try to post it as soon as possible. 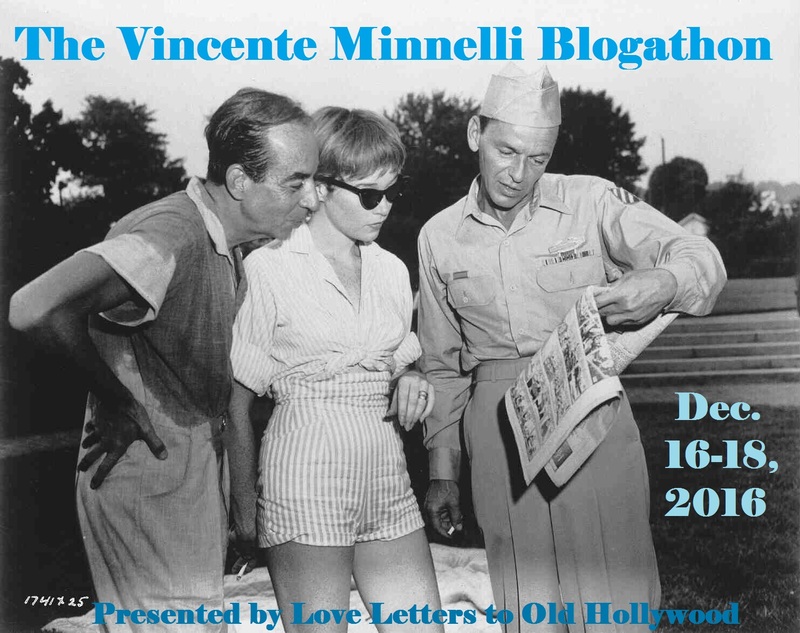 My final rule: please, please, please spell Vincente Minnelli's name correctly. Nothing drives me more crazy than somebody misspelling a name. Thank you. 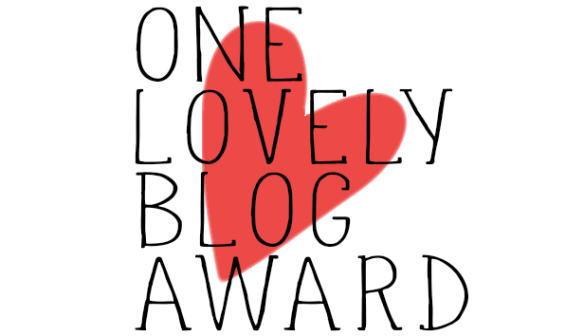 If you'd like to participate, and I certainly hope you do, please leave me a comment below with your blog name and URL and your choice! 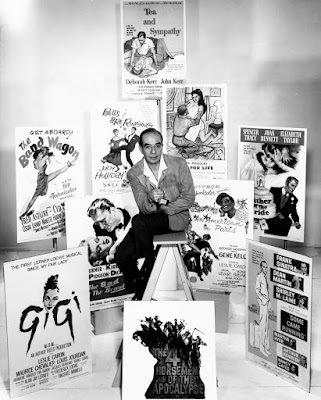 (You can see a list of Minnelli's films here, if need be.) 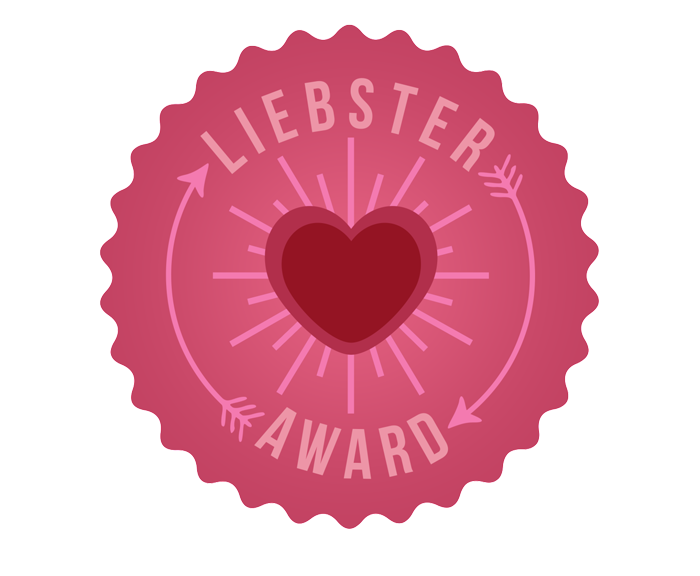 Then pick one of my crudely made banners, put it on your blog, and I'll see you in December! Congrats on your first time hosting!! Love the banners!! I love that one! Thanks for joining! How exciting! Can I do Madame Bovary? I've been wanting to watch that one for some time. Wonderful choice! I could sigh over Louis Jourdan all day. Thanks for accepting my invite! Yay Michaela! :D I definitely want to do Father of the Bride! Congrats! What a fabulous topic, l will definitely take Meet Me in St. Louis! 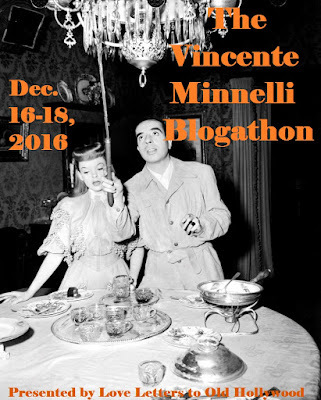 Great idea for a blogathon! 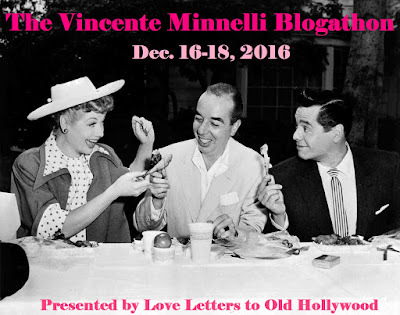 I love Vincente Minnelli's films, so it was really hard to pick one - especially when I've already written articles about six of them. 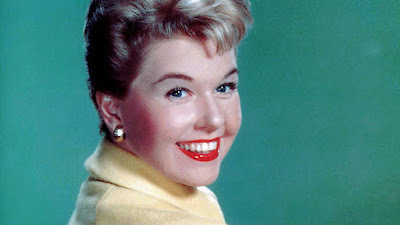 But I have finally decided on "Some Came Running" (1958), which is one of my personal favorites. So if that one is still available, I'd like to take it. Some Came Running is certainly available! Parts of it were actually filmed in my home state; I've been to the town where they were and it's fabulous. Thanks for coming aboard, Cátia! 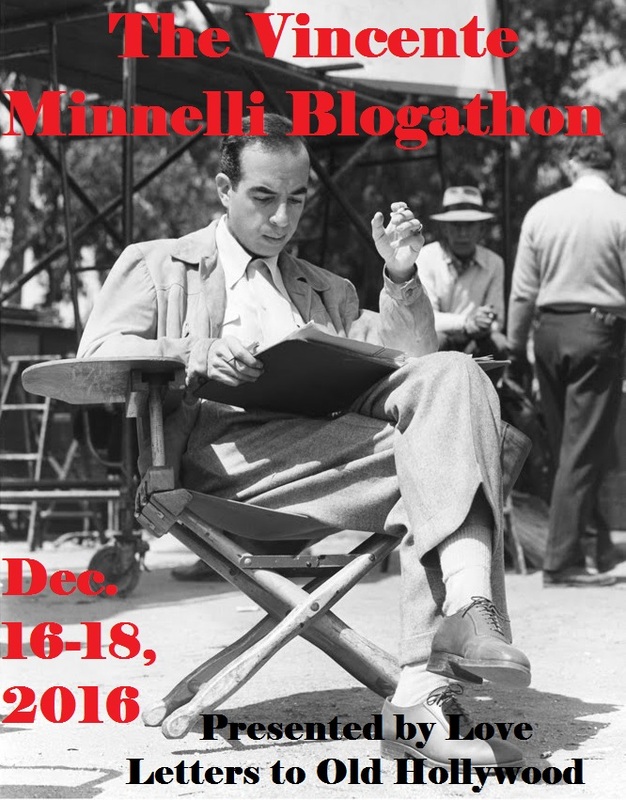 Love this blogathon idea. 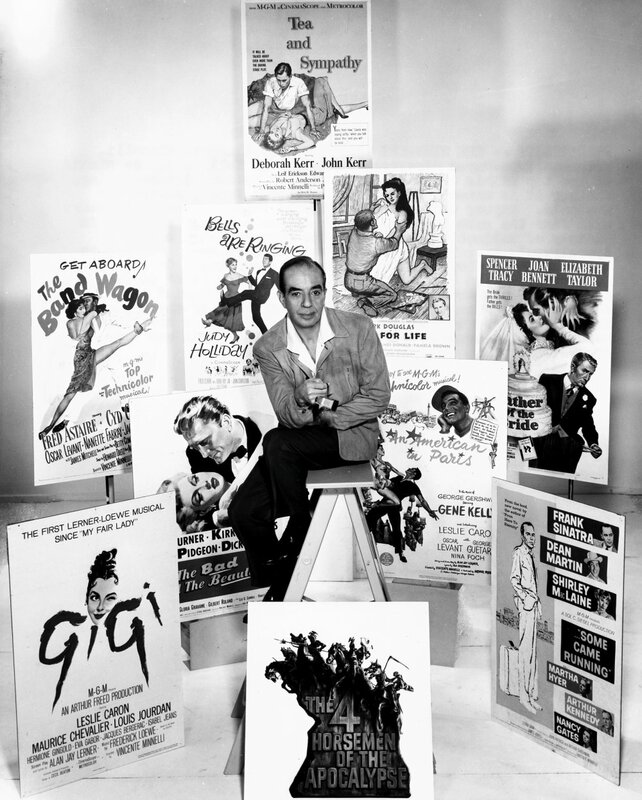 Vincente Minnelli was one of the first directors I discovered, and Judy Garland was my first love. She's the one that established my passion for classic cinema, so I'm definitely in this. I've been tossing up between what to write about, and there's two things that I want to write about. So could I please take "Lust For Life" ( 1956 ) And could I also write about Vincente's marriage with Judy Garland? I will be going interstate around that time to see family for Christmas, but I'll definitely have time for two entries. If worse comes to worse, I'll schedule the posts. 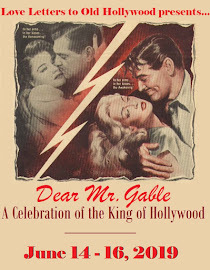 My blog: In The Good Old Days Of Classic Hollywood. 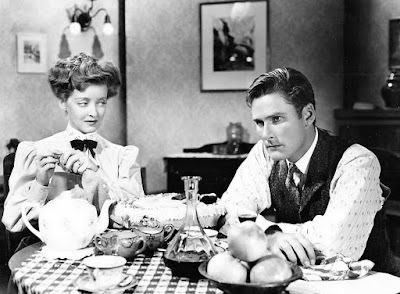 Also, I've just announced another blogathon, and would love to invite you to join in. Here is the link below with more details. Of course, those are great topics! I think Judy was my first love as well. I'll definitely check your blogathon out! Aw man, I wanted Brigadoon! ;-) This is a cool idea, I've seen a couple of his films this year and I've really appreciated him more as a director. Could you put me down as a TBA? Aw, Simoa, I'm sorry! I'll certainly put you down as TBA. 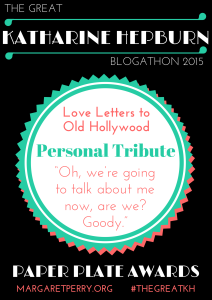 This blogathon wouldn't be the same without you! I'll take An American in Paris for Old Hollywood Films if that's still available. Fantastic! I adore that film. Can't wait to see your take! Cool! 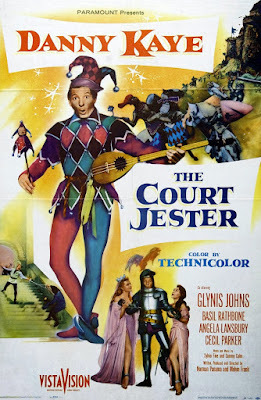 Can I write about The Pirate (1948)? My blog certainly needs more Judy! We can always use Judy! The Pirate is so underrated. 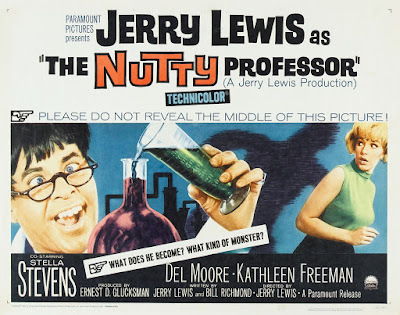 I'd be thrilled to have it as part of my blogathon. Thanks for joining! I'd like to write about Bells Are Ringing for LA Explorer. Perfect! I've been hoping somebody would do that one! How delightful! Put me down for "The Reluctant Debutante", please. Happy to see Rex, Kay, and Sandra will be brought to the party! Thanks for joining! Hi Michaela, It's Gill at Realweegiemidget Reviews, can I do Goodbye Charlie with Tony Curtis? It's no problem at all. I'll get it changed. 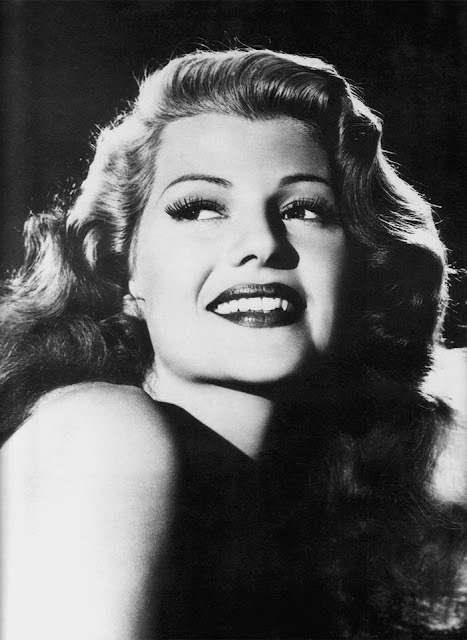 Hello Michaela, Minoo Allen here from the blog Classic Movie Hub. 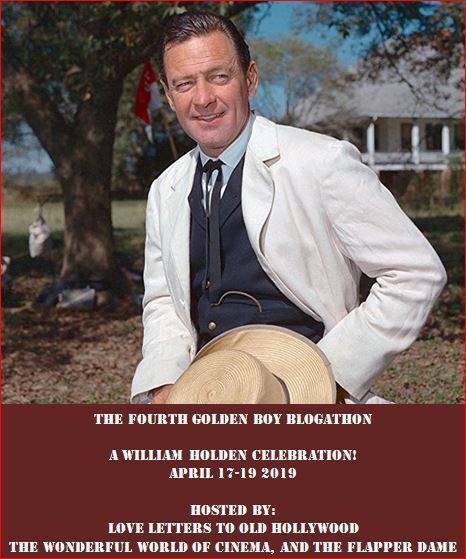 What a fabulous idea for a blogathon. I would love to write about Tea and Sympathy. Thanks! You've got it! Thank you for joining! Hi Michaela. I'm sorry to say I may have bit off more than I can chew on regards to life right now. I don't think I'll be able to do this Blogathon :( I'm so sorry about that. I completely understand. I had to drop out of an Agnes Moorehead blogathon just last week. Sorry to see you go! If you change your mind, I'll be accepting entries up until the last day of the blogathon. Great idea for a blogathon, as Minnelli had such a varied filmography! I'd like to write about The Courtship of Eddie's Father for the occasion. Great choice! Thanks for participating! Hi there! If possible, I'd love to write about The Sandpiper (1965) for Musings of a Classic Film Addict at annsblyth.wordpress.com/ Thank you so much, this is a great idea! Of course you can do that! I like having people cover Minnelli's lesser-known works. Thanks for joining! Absolutely! I'm thrilled to have you join, Ruth! Has anyone snatched Designing Woman? Surprisingly not! Would you like to grab it? Great! I'll take it. Thanks. Great idea for a blogathon. I think I found one still open. On A Clear Day You Can See Forever (1970)? Interesting choice! I've got you down. 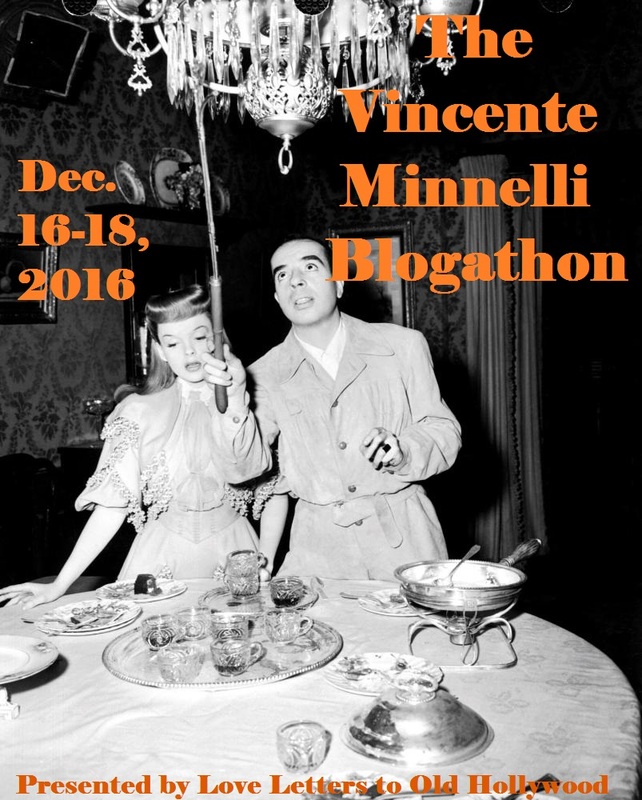 Are you still accepting choices for the Vincente Minnelli blogathon? 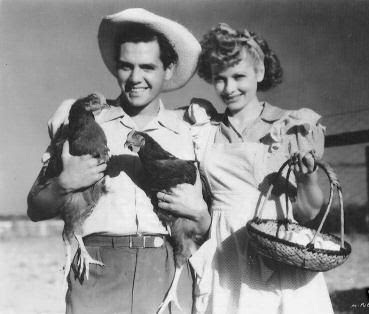 Even though we concentrate on TV we are of course movie lovers and would love to cover his "The Long, Long Trailer" with Lucy and Desi. We are The Flaming Nose TV Blog http://flamingnose.blogspot.com/ Cannot WAIT to read all the posts next month! Thanks! Of course I'm still accepting! I probably will be until the event starts. So glad that someone picked The Long, Long Trailer! Thanks for joining! I can't wait, either! Thanks, Michaela! 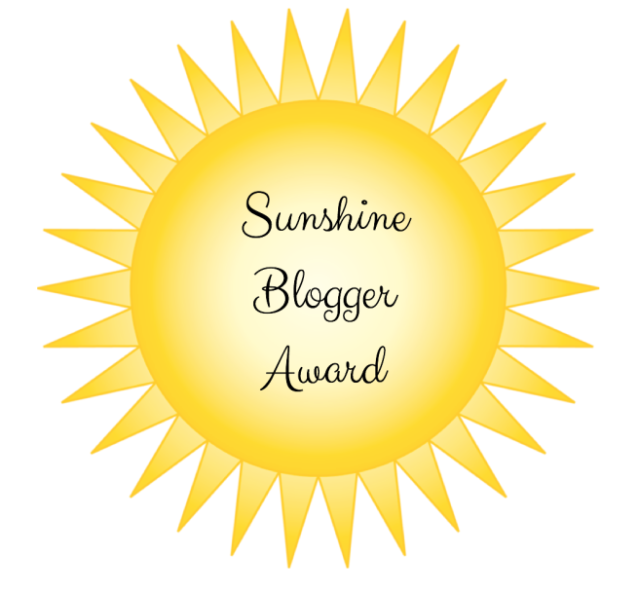 Do you send out reminders to the blogs? if so, my email is shop@mateas.com. I could send you a reminder if you'd like. I know it's over a month away, so it can be easy to let it slip your mind. I would *love* a reminder though I'm putting it on every calendar-type thing I have!! So excited to be participating!! Thanks so much! Great! I was surprised no one had taken it yet. Happy to have you!